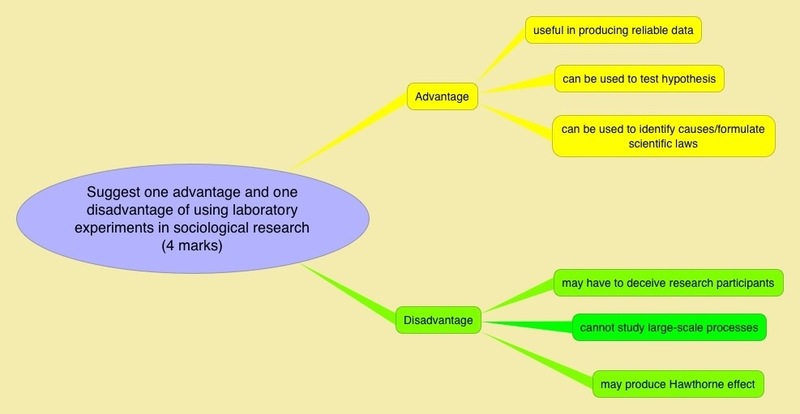 The image below depicts four key areas common to all types of research. 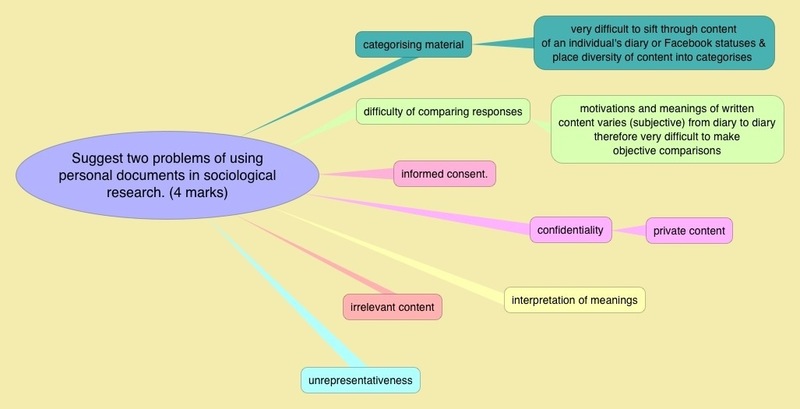 Therefore at least remember these four points and you’ll have something to say about any research methods question. 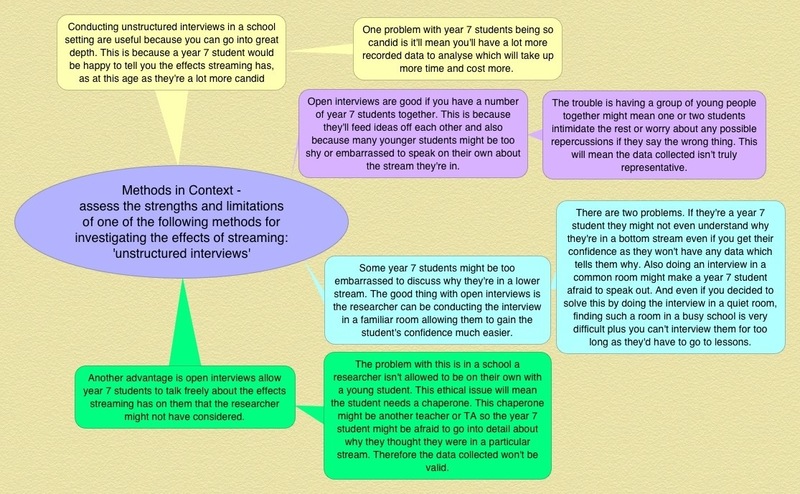 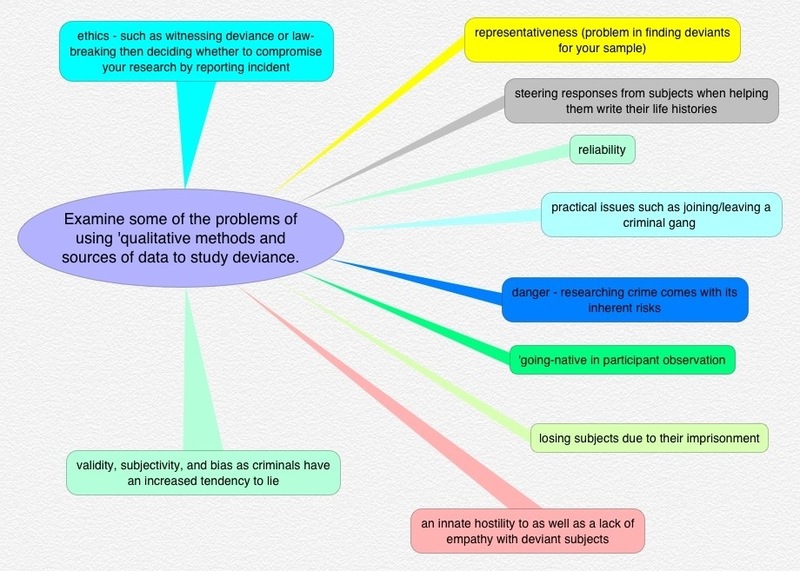 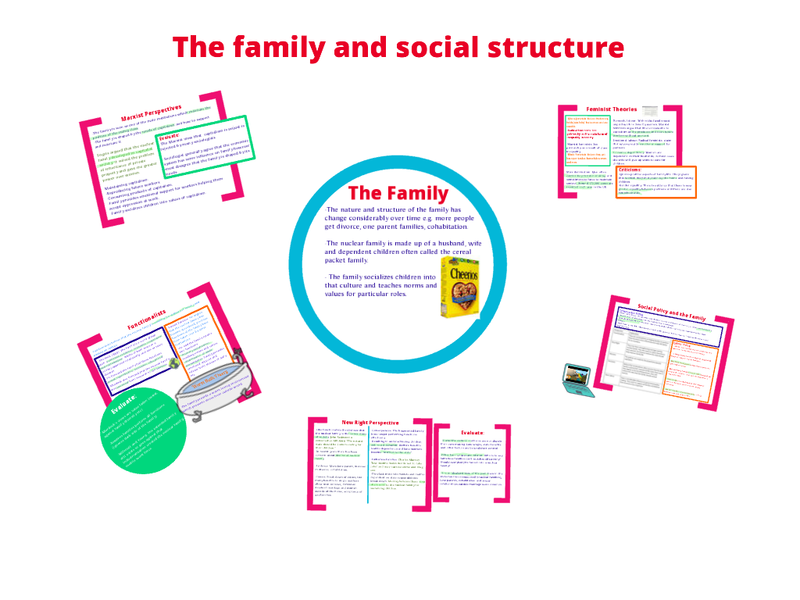 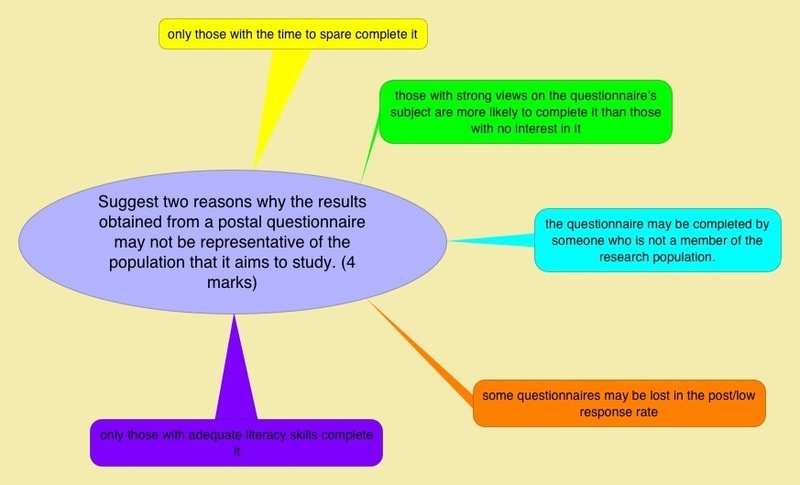 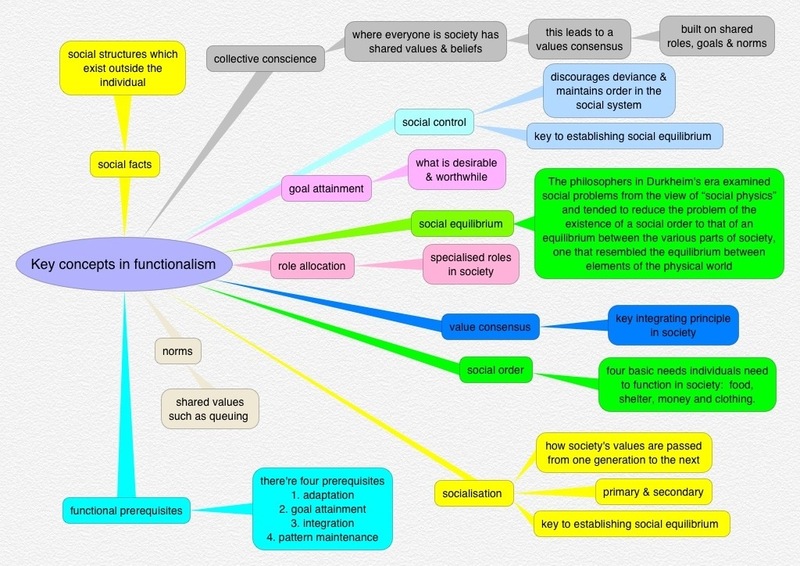 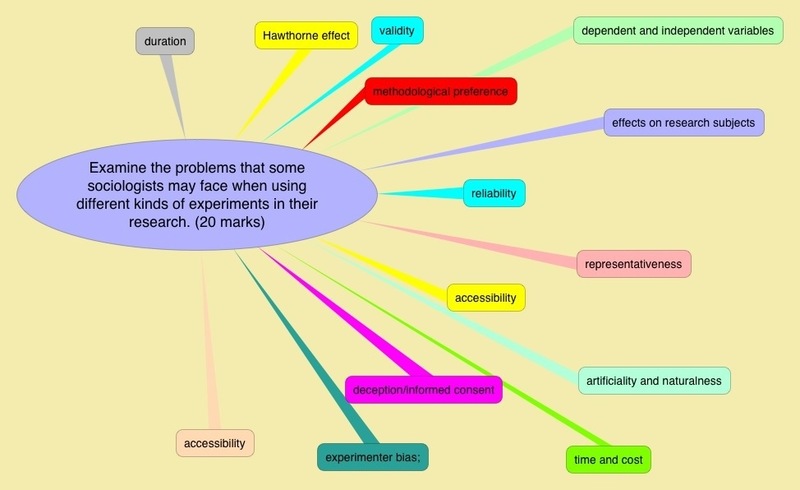 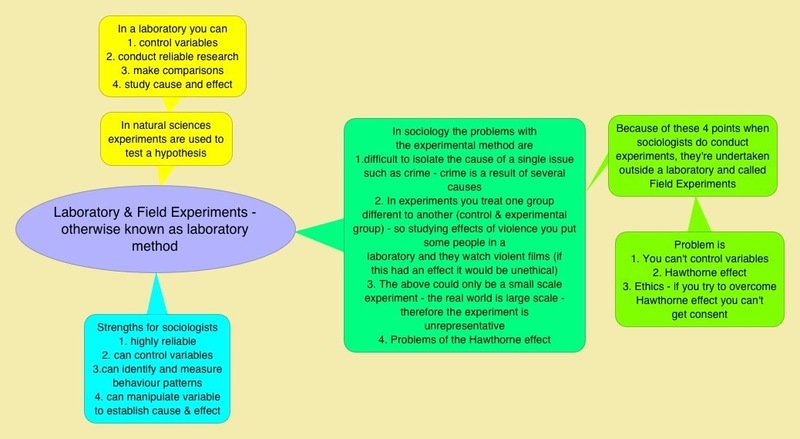 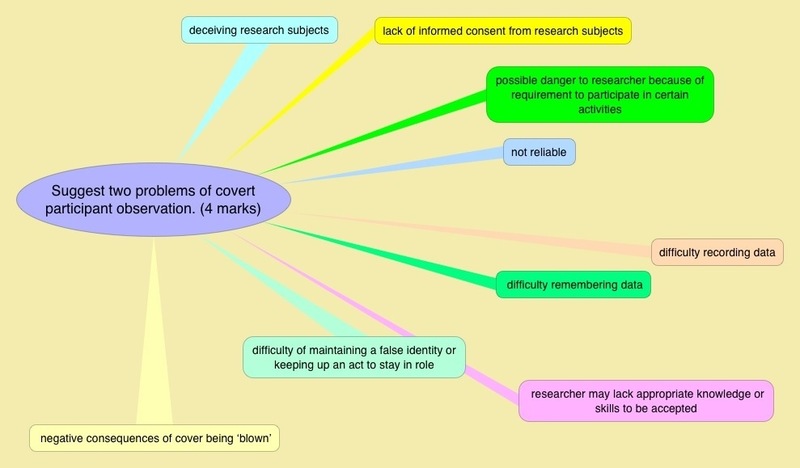 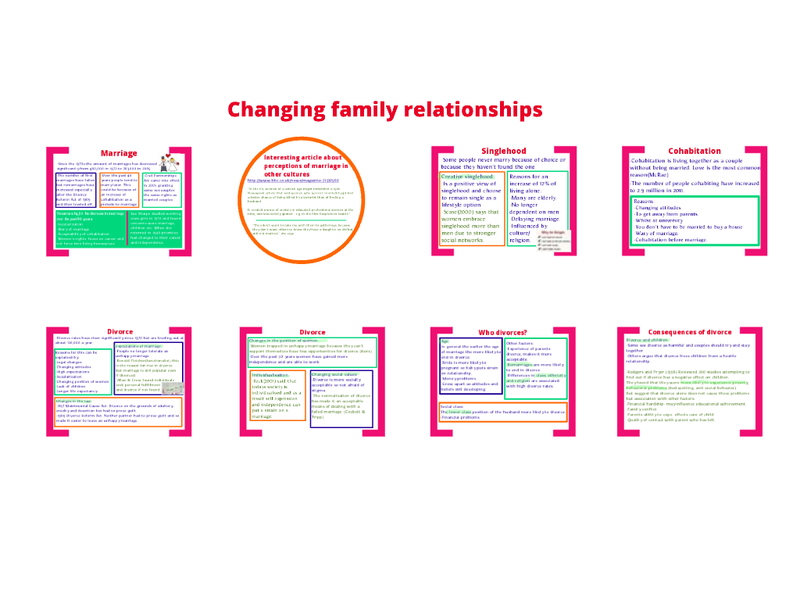 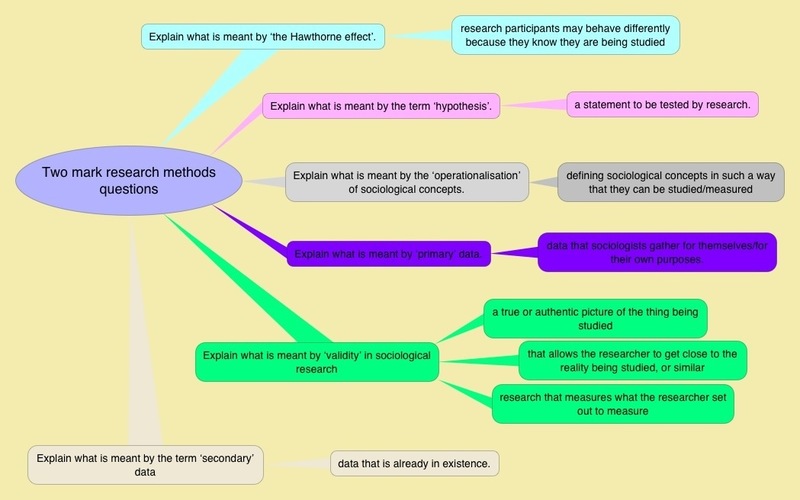 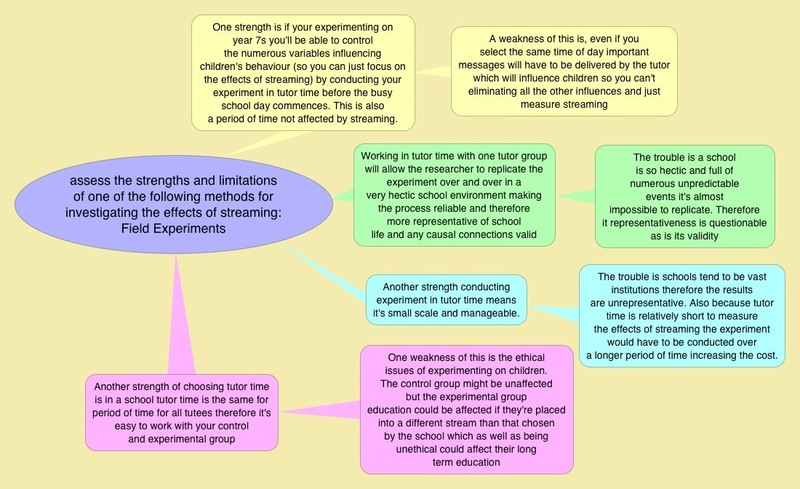 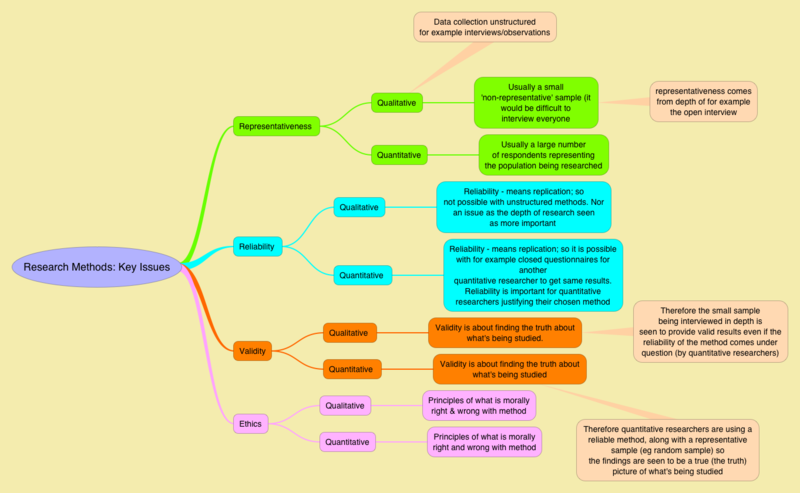 The revision images below focus on typical research methods questions in education paper. 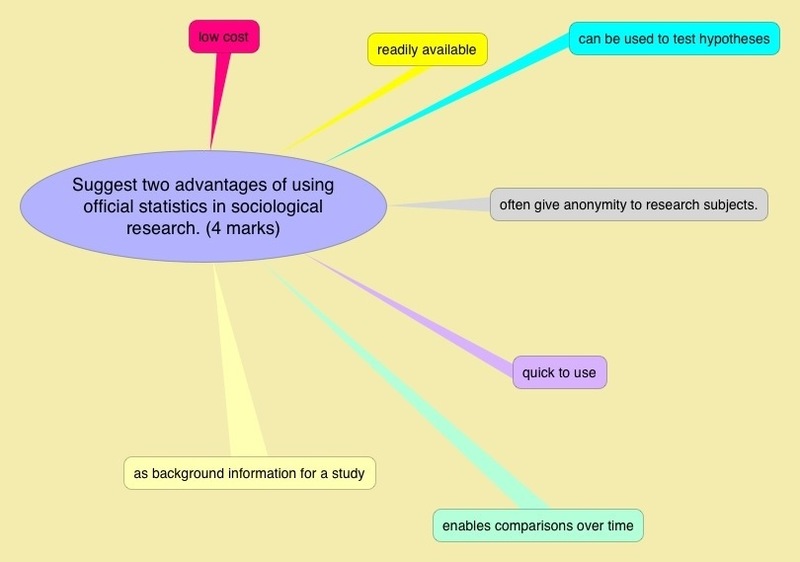 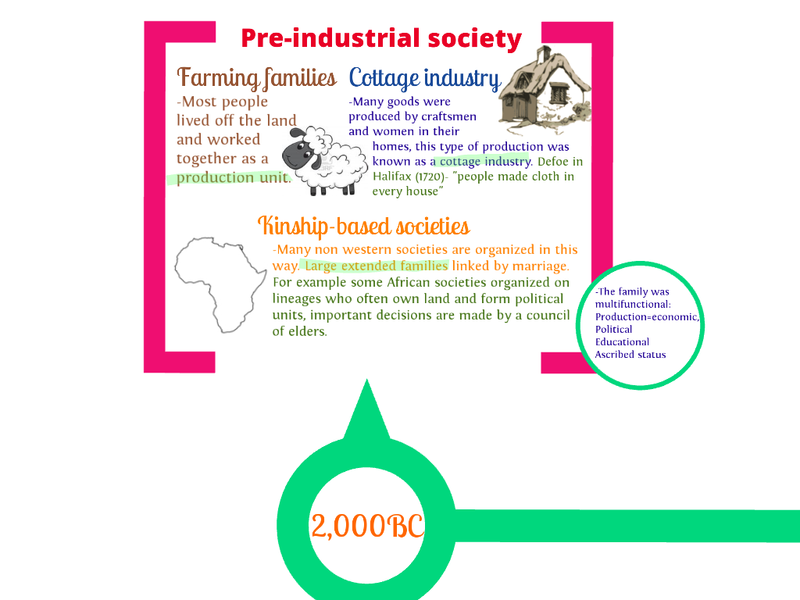 The next two images address two research methods in context questions. 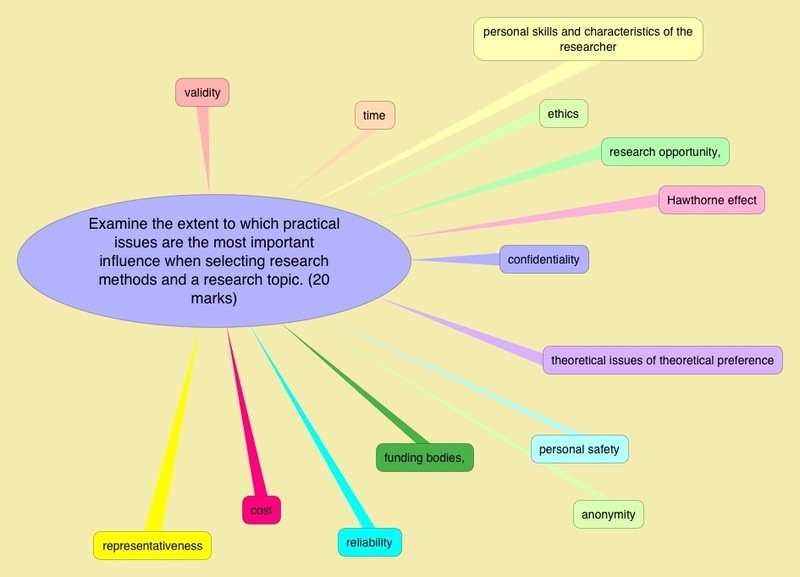 These questions apply your comprehensive understanding of research methods and allows you to apply them to an education context. 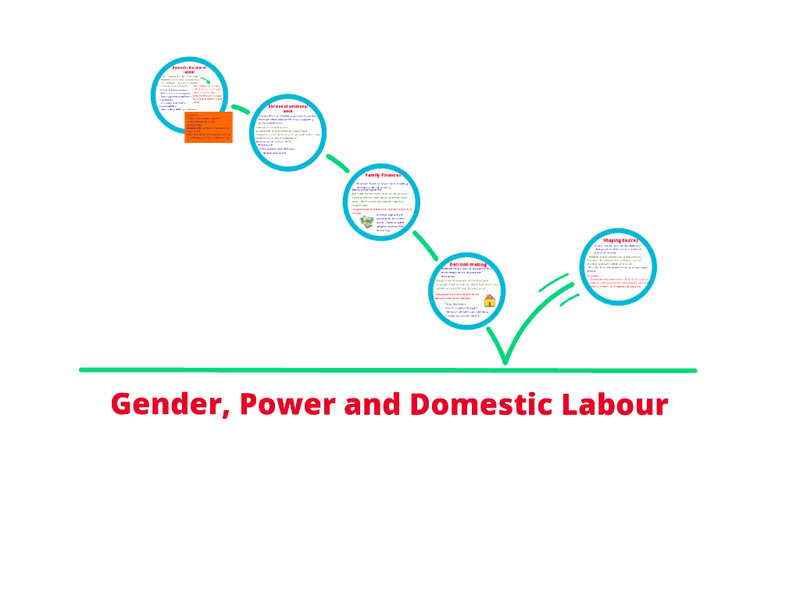 The two images below use crime to illustrate their point. 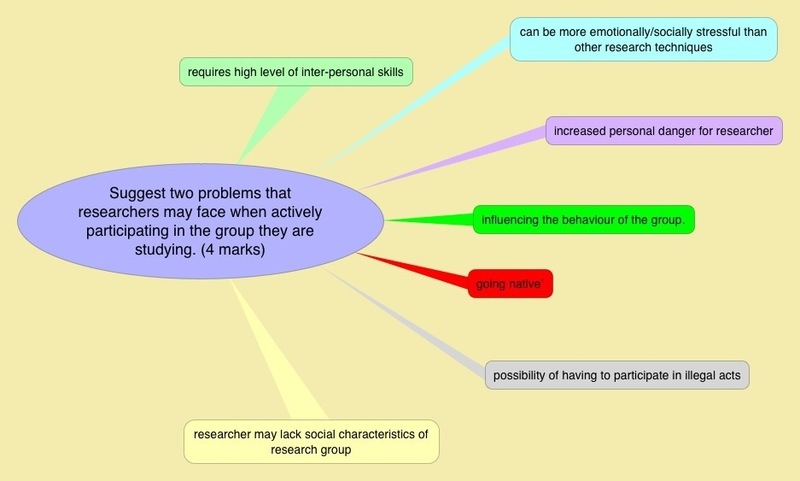 But remember the essential points are still valid across all research.